Looking for somewhere special to celebrate Mother’s Day? Why not treat your mum to a meal at one of Mell Square’s cafés and restaurants? From Indian and Italian, to afternoon tea and small plate fine-dining, there’s bound to be something to her taste. For something as sweet as your mum, Café Isabella’s afternoon tea is the ideal way to show her how much you care. 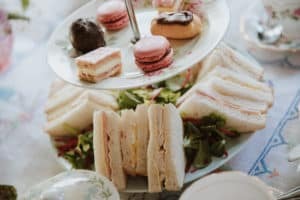 From £15.95 per person, with children half price, you can enjoy a selection of sandwiches, homemade cakes, petit fours and warm scones with jam and clotted cream – not forgetting unlimited tea or coffee for your party. 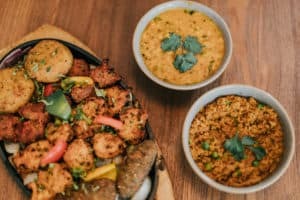 If you’re after a little spice, Tap and Tandoor on Warwick Road is just the place you’re looking for. From mixed grills to be shared and traditional tandoori chicken, it’s guaranteed to be a meal packed full of flavour – plus, all mums can enjoy a complimentary glass of Whitley Neill gin and tonic when they dine this Mother’s Day. 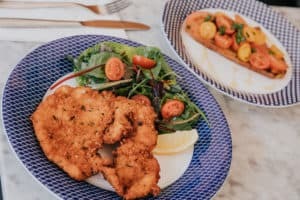 For a taste of Italy, celebrate Mother’s Day at Carluccio’s on the High Street, with a three courses meal and a glass of prosecco from £22.95 per person. Available on both Saturday 30th and Sunday 31st March, the set menu includes a wide range of Italian favourites, including tomato bruschetta to start, Chicken Milanese for your main and Tiramisu for dessert. Got your mouths watering? It gets better – book before the 29th March to be entered into a draw to win a hamper for your mum, which will be presented on your table waiting for your arrival. 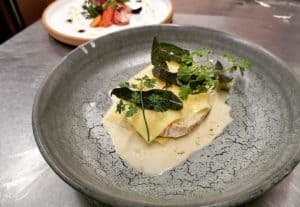 Or, if a small plate fine dining is more to your party’s taste, Esabella’s on Warwick Road has an offer sure to go down a treat. Serving four courses of delicious fine dining from £29.95 per person, alongside a glamourous list of drinks, a meal at Esabella’s is sure to be a hit with your mum. Does this have your mouth watering? Ours too! For more information or to book, please contact the individual eateries by visiting our store directory here.